What would you like to get out of the group? 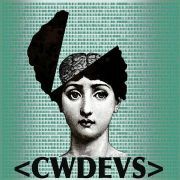 Chicago Women Developers (CWDevs) is run by a group of women from a variety of background and technical expertise. 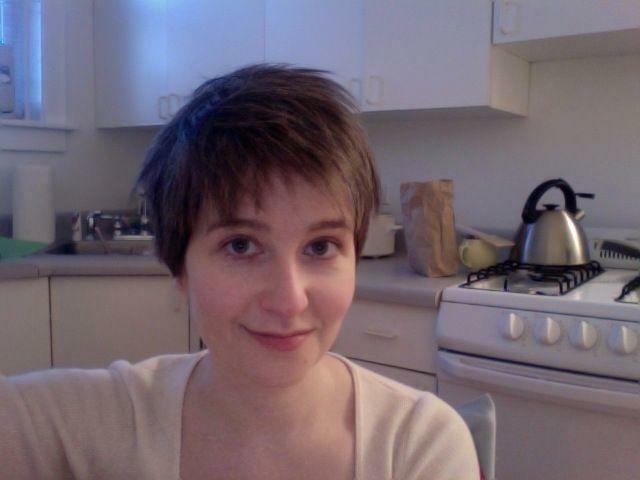 We have one thing in common: we are passionate about coding and we are passionate about women in tech. We host a variety of classes and events for women at all technical skill levels, see you soon.